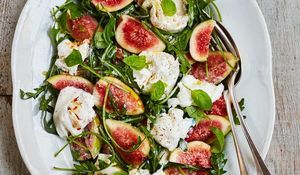 These 14 quick and easy 30 minute meals are perfect for mad midweek days and lazy weekend feasts. Minimal effort and time spent, maximum flavour and satisfaction! Rushed off your feet? Don't even have 30 minutes to spare on dinner? How about 15? This easy pasta recipe from Oh She Glows is packed with nutrients and can be made in a flash. This recipe from Made in India is one of our most popular, and for good reason. Loaded with plump, tasty salmon, sweet tomatoes and earthy spinach it's a treat to eat. Learn how to make this dish to perfection with our tutorial video. 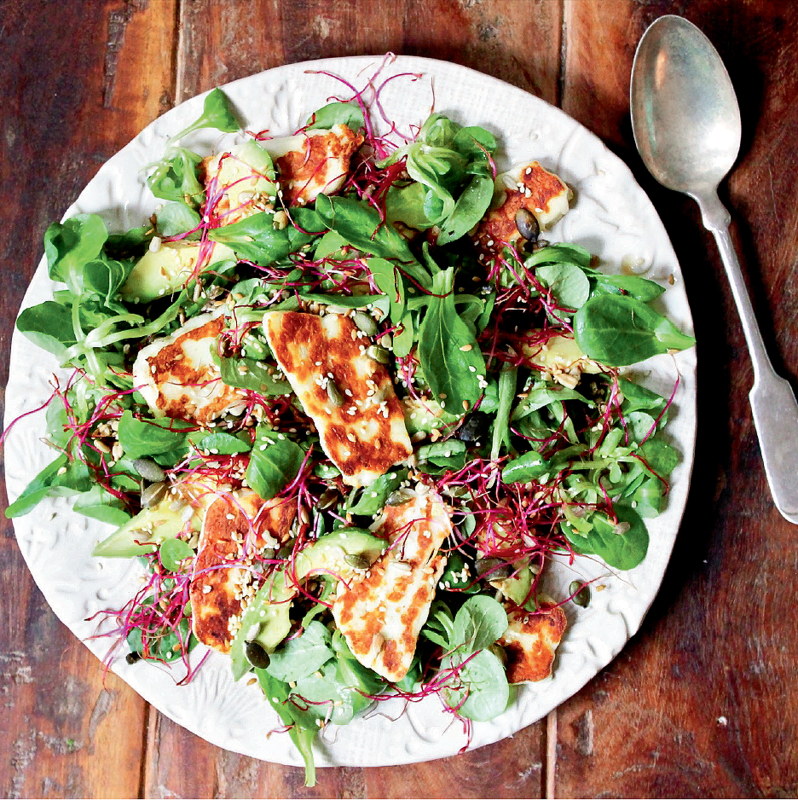 This salad from The Little Green Spoon is perfect for when you need something with flavour, stat! With minimal cooking it's ideal for those who are time poor or with limited kitchen resources. Comfort food doesn't have to come at the cost of laboriously slaving over a stove. 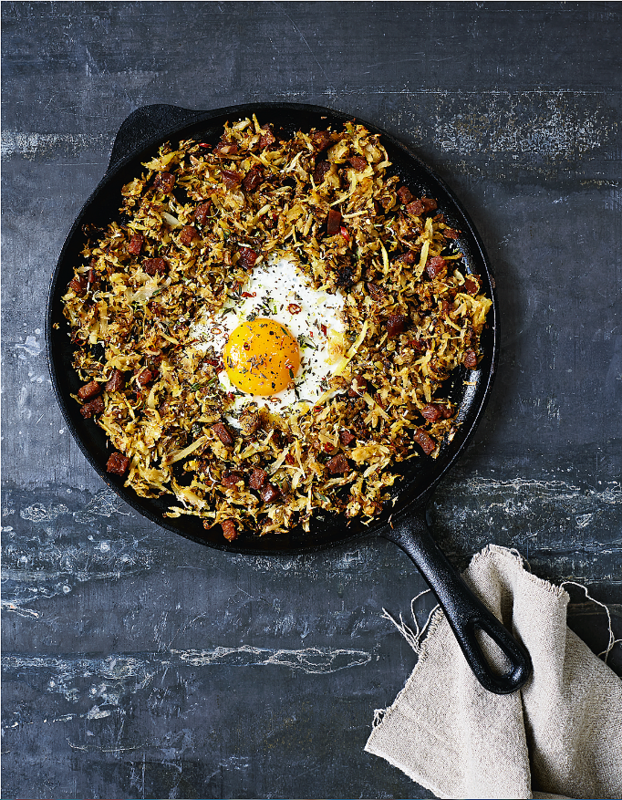 This simple recipe from FIVE uses star ingredients and clever tricks to produce a pan of heart-warming food in next to no time. This recipe from Stirring Slowly is a real midweek saviour and can be knocked together in 10 minutes. It's a brilliant Monday night choice as it can utilise leftover roast meat from the weekend. One of the perks of fast cooking - gorgeous, fresh ingredients stay flavoursome and crunchy. 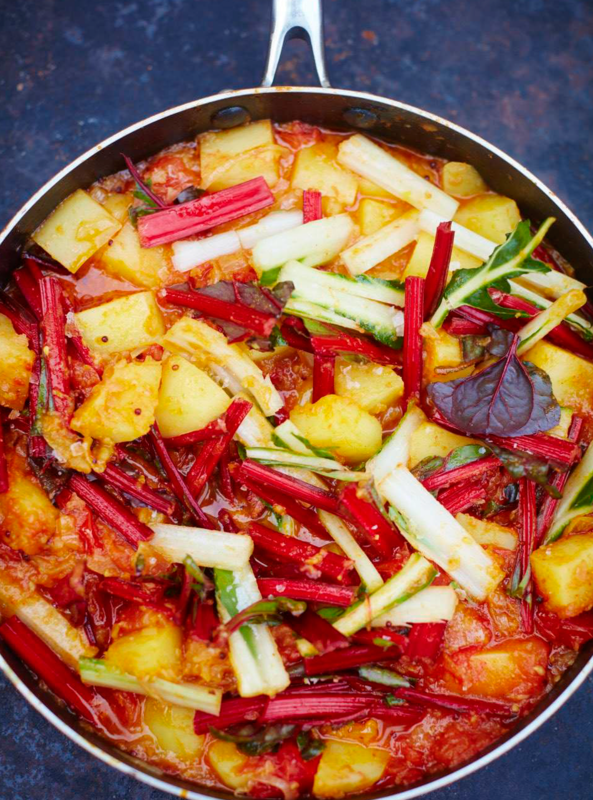 This recipe from Fresh India showcases earthy chard and buttery Desiree potatoes at their best, thanks to the short cooking time. 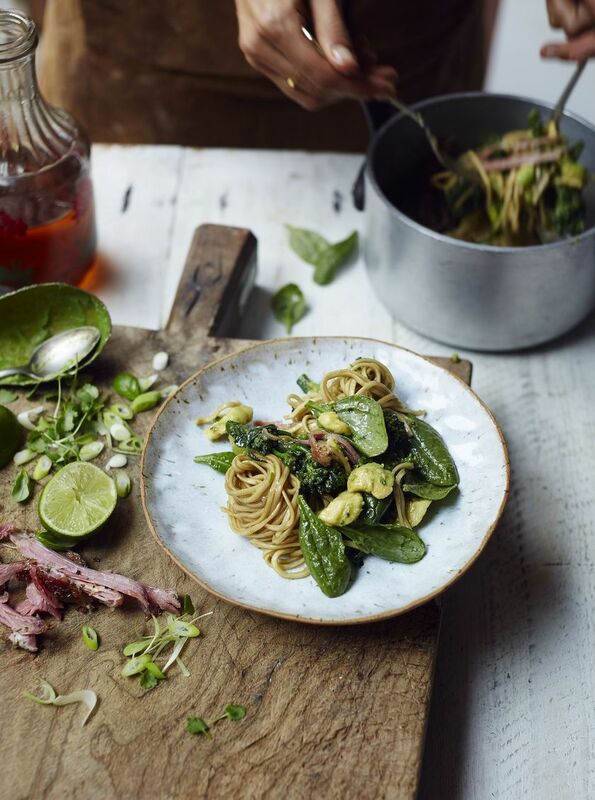 Jamie Oliver's twist on a spaghetti carbonara from Everyday Super Food is ideal for those looking to make healthy dinner choices on limited time. This dish is ready in less than 25 minutes and we promise you won't be hungry afterwards! Filling, comforting, nutritious. 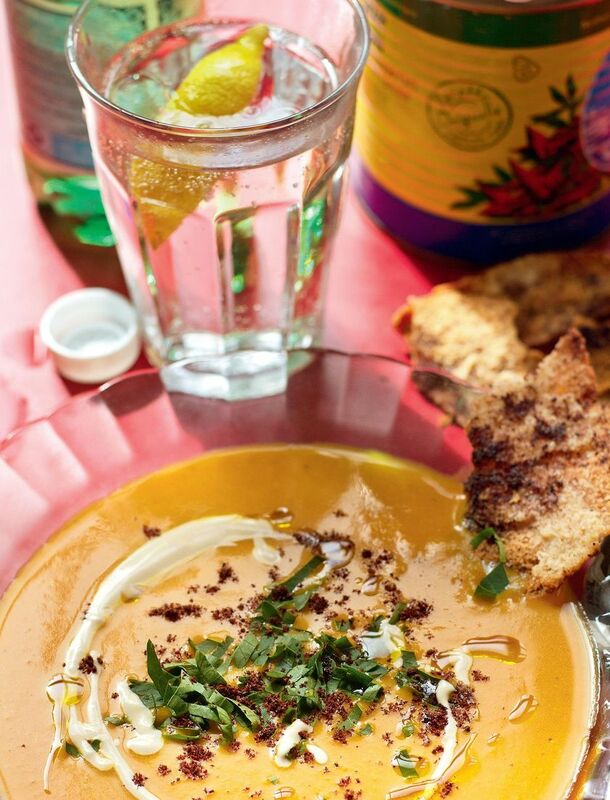 This soup from Comptoir Libanais ticks all the boxes after a long day at work. In need of an all-round family favourite? 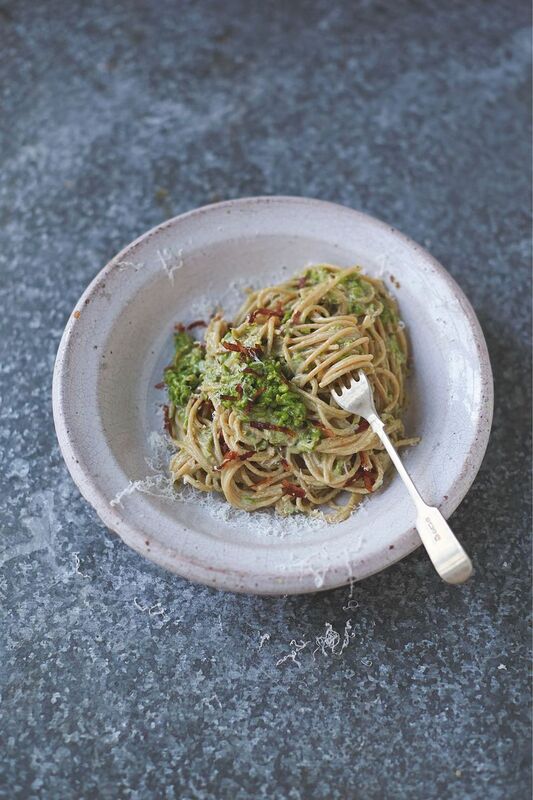 Try this recipe from Mary Berry's Cookery Course. 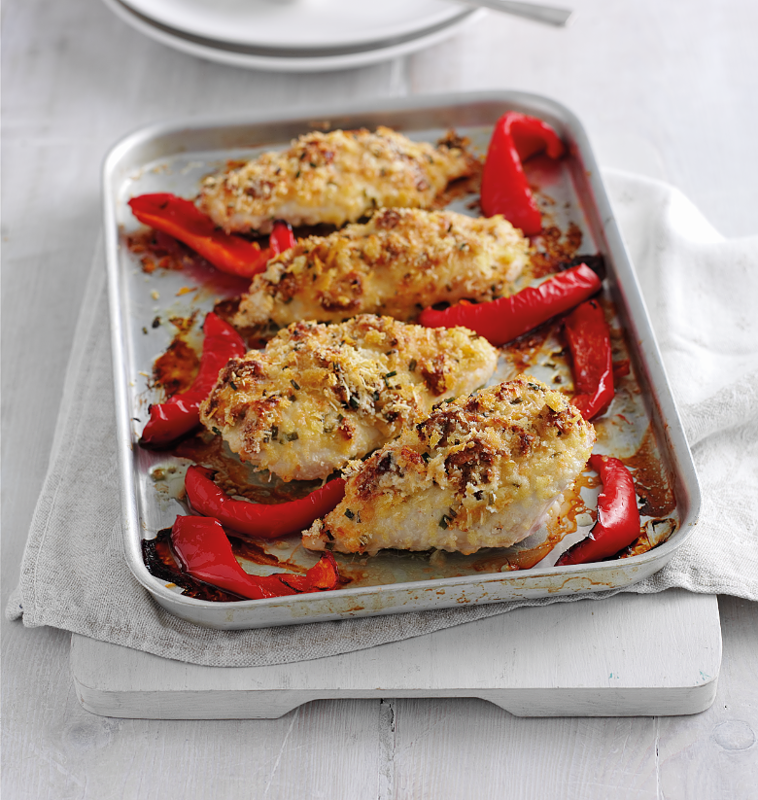 Nobody will be able to resist this moist chicken, topped with crispy, crunchy Parmesan breadcrumbs. 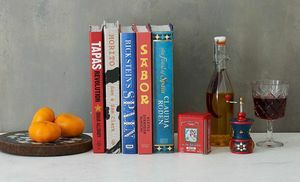 Bring a little Spanish sunshine to your dinner with this recipe from Tapas Revolution. 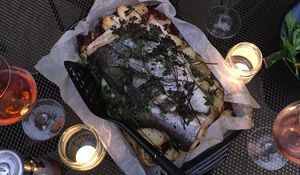 Quick, simple and packed with flavour and attitude this recipe is brilliant for the midweek or weekend. 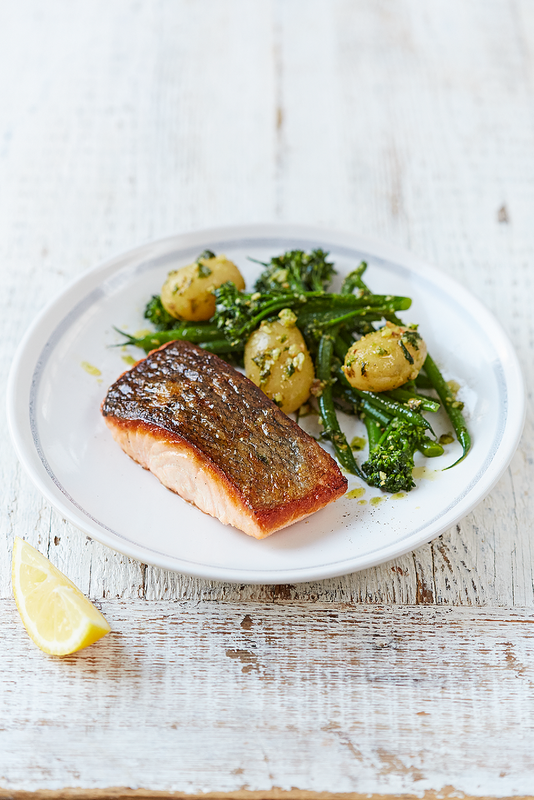 Keep dinner simple with this recipe from Jamie Oliver. 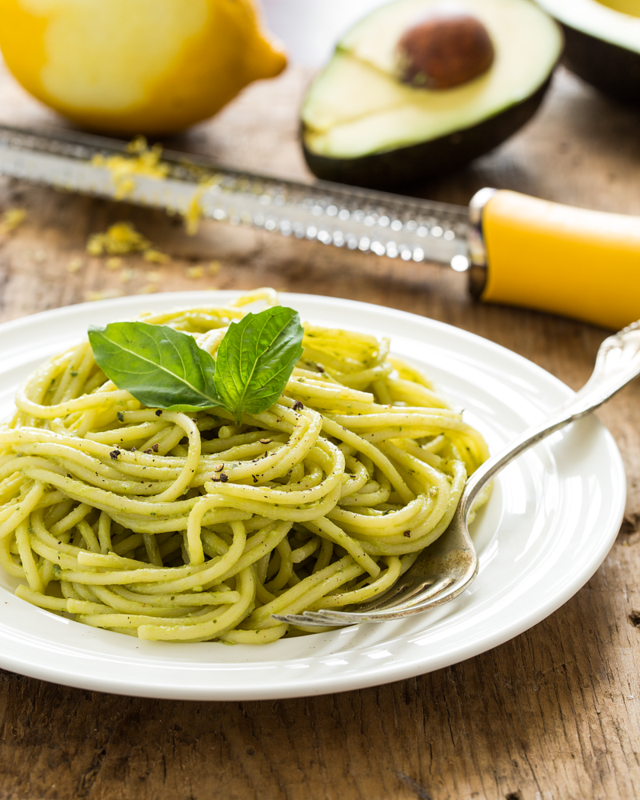 Whipping up your own pesto couldn't be easier, and once you've got the hang of it you'll be able to double your quantities and make more for later in the week. Want a curry in a hurry? 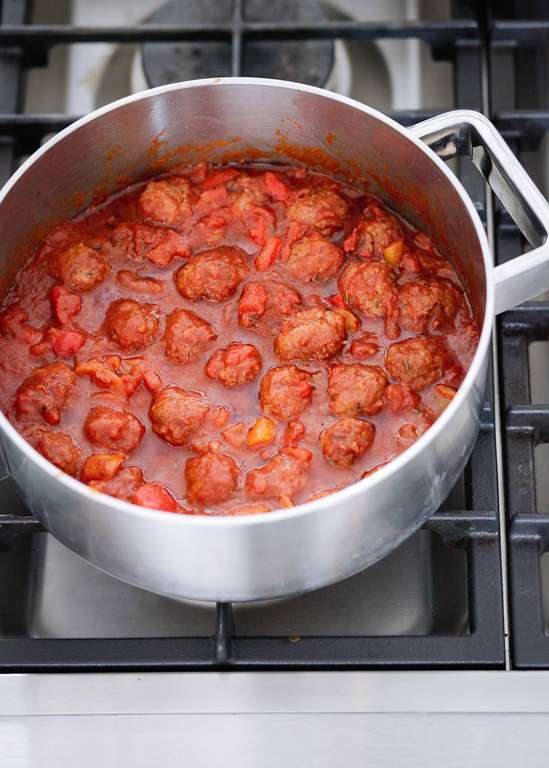 Keep it simple with this recipe from Cook. Nourish. 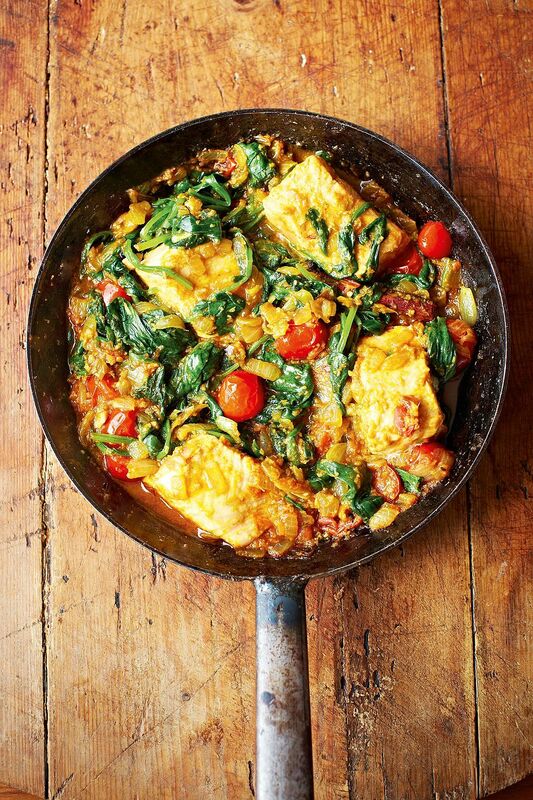 Glow.. Plus as it's a one-pot meal they'll be less washing up for you too! 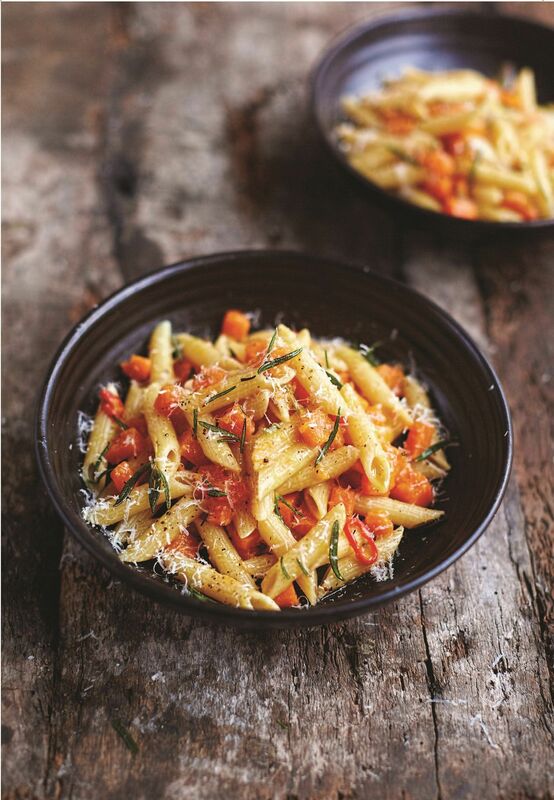 Switch up your routine pasta dish with this recipe from Jamie's Food Tube: The Pasta Book. 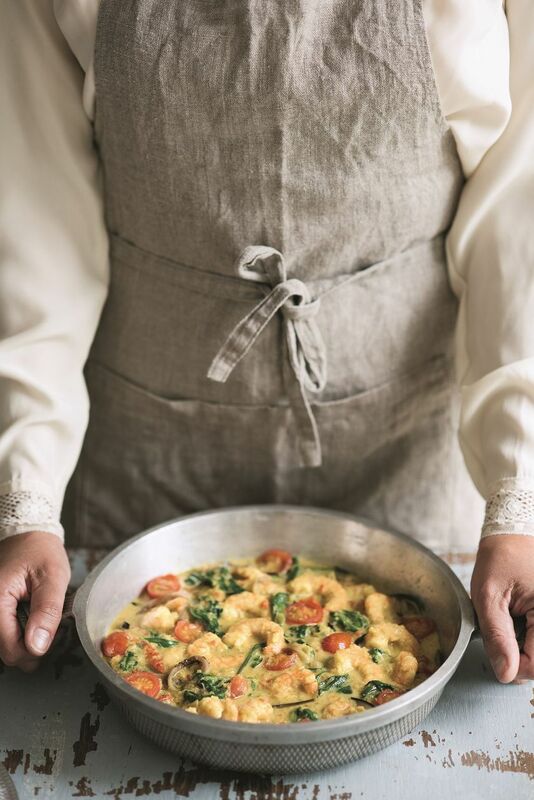 Pasta expert Gennaro Contaldo has created a warming, hearty recipe that will be on your plate in no time. Quick cooking doesn't mean skipping on more indulgent dishes. This clever recipe from Simply Nigella uses a couple of tricks and hacks to produce a hearty, meaty stew that tastes like it's been simmering away for hours.